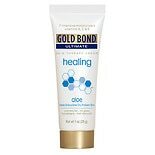 Shop Gold Bond Ultimate Healing Skin Therapy Lotion (20 oz. )20 oz. 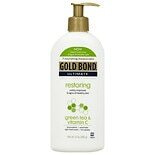 $1249$12 and 49 cents$0.62 / oz. 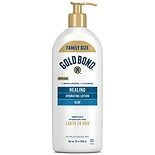 Shop Gold Bond Ultimate Healing Skin Therapy Lotion (1 oz. )1 oz.